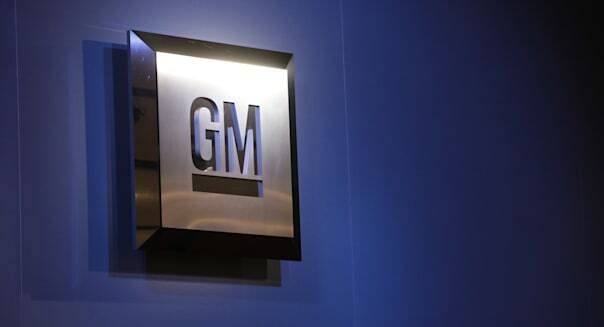 DETROIT – General Motors (GM), already locked in a public relations crisis because of a deadly ignition defect that has triggered the recall of 2.6 million vehicles, has a new perception problem on its hands. The annual survey, conducted by the automotive consultant group Planning Perspectives, asks the industry's biggest suppliers to rate their relationships with the six automakers that account for more than 85 percent of all light vehicle sales in the United States. Those so-called "Tier 1" suppliers say GM is now their least favorite big customer, according to the rankings, less popular even than Chrysler, the unit of Fiat Chrysler Automobiles, which since 2008 had consistently earned that dubious distinction. %VIRTUAL-article-sponsoredlinks%Nissan Motor overtook Ford Motor (F) for third place in PPI's Supplier Working Relations Index, pushing Dearborn-based Ford into fourth place. Toyota Motor (TM) and Honda Motor (HMC) finished in the No. 1 and No. 2 spots, respectively. PPI, which has been conducting the survey for 14 years, says supplier perceptions of automakers are critical because they can determine which car makers see the suppliers' newest technologies first, get their best pricing and work with their best engineers. John Henke, the head of PPI and a research fellow at Center for Supply Chain Management at Rutgers University, said the Japanese sweep of the top three places suggested the industry "could be entering an era in supplier relations that doesn't bode well for the U.S. Big Three." The reason: the Japanese automakers aren't just benefiting from a deterioration in relations between suppliers and the Big Three -- they are actually rising in the estimation of their suppliers. One bit of good news for GM. When the list of car makers was expanded to include the three German auto companies, which have a far less significant market share in the U.S., suppliers said Daimler's Mercedes-Benz and Volkswagen were even harder to deal with. But because BMW ranked second in the expanded list, just below Toyota but ahead of Honda, GM's overall position fell to seventh place in the supplier's rankings.